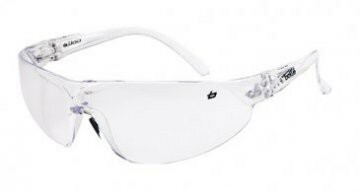 Order your Bolle Axis 2 Contrast Lens Safety Glasses Online. 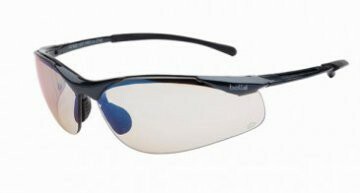 The Bolle Axis 2 safety glasses have arms that can change angle depending on your ear position (they pivot). Making these safety glasses extremely comfortable to wear. The Bolle contrast lens has amazing coatings making them very clear to look through. 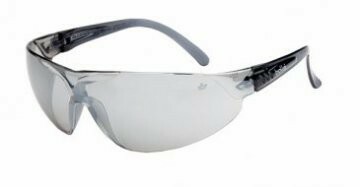 Order your safety glasses online today. These wrap around safety glasses have a very curved frame front. 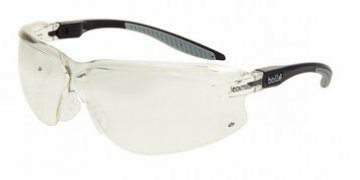 They also safety glasses also have adjustable silicone nose pads for a much comfortable fit. These safety glasses are suitable for Asian faces.